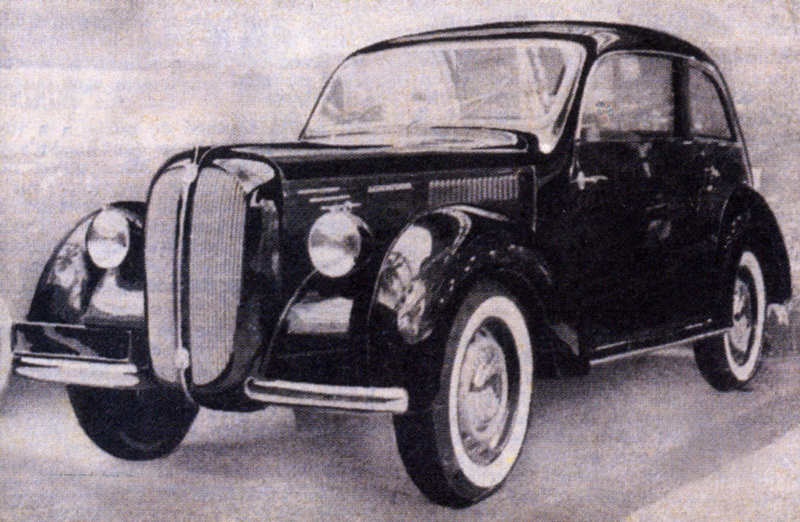 Renault launched the 4CV in 1946. 1946 is the year the French car industry slowly starts to get back in shape at 96,062 units produced vs. 34,625 in 1945. More significantly, whereas private cars were almost inexistent in 1945 (only Citroen produced any), this year they represent 32% of the total production. However a very particular aspect of the immediate years after the war in France – and one that would not occur ever again, is that in these times of extreme economic stringency, a large majority of the automobile production was destined to overseas territories and export markets. As such, out of almost 100,000 vehicles produced in 1946, there were only 5,846 private cars registered and a total of 67,506 registrations for the year, including 59,701 so-called industrial vehicles, the equivalent of what we call today medium to heavy commercial vehicles. In this context, Renault still leads the overall production ranking with 28,144 units (+144%) including 8,491 private cars, but Citroen is catching up at 24,445 units (+165%), most importantly including 12,654 cars (+730%), allowing the brand the leadership with private consumers. 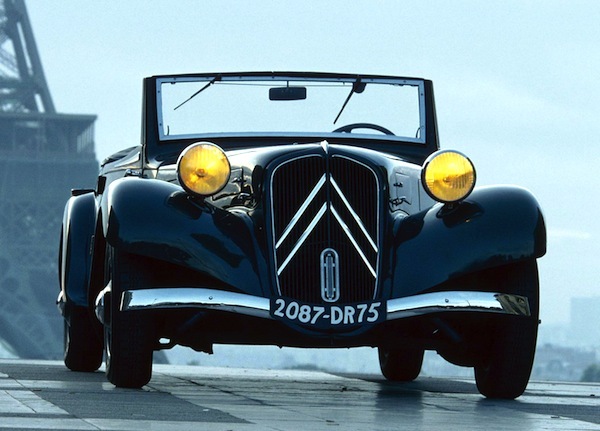 As such I estimate the Citroen Traction Avant to be leading the models sales charts this year. 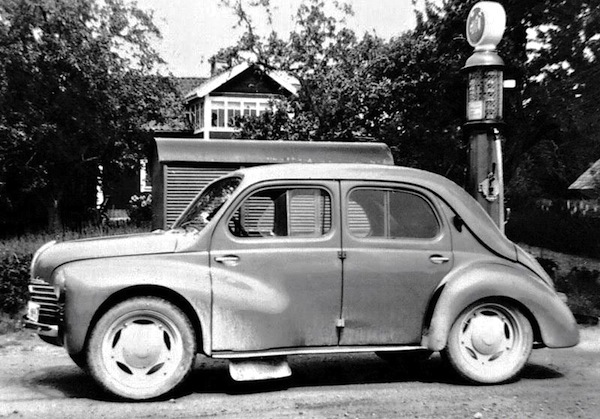 1946 also marks the unveiling of the Renault 4CV, a model Louis Renault had developed in secrecy during the war and which would take two years to really kick start production. Did you know there was a French manufacturer called ‘unicorn’ (La Licorne)? Full Year 1946 Top 23 All-brands Ranking Table below. France July 2014: Now with Top 300 models and Top 50 brands!